Designed for a variety of genres including jazz, country, funk, blues and heavy rock. The SH-2 Jazz Bridge pickup boasts clear, articulate tone from legendary manufacturer, Seymour Duncan. This pickup comes with a white colour. 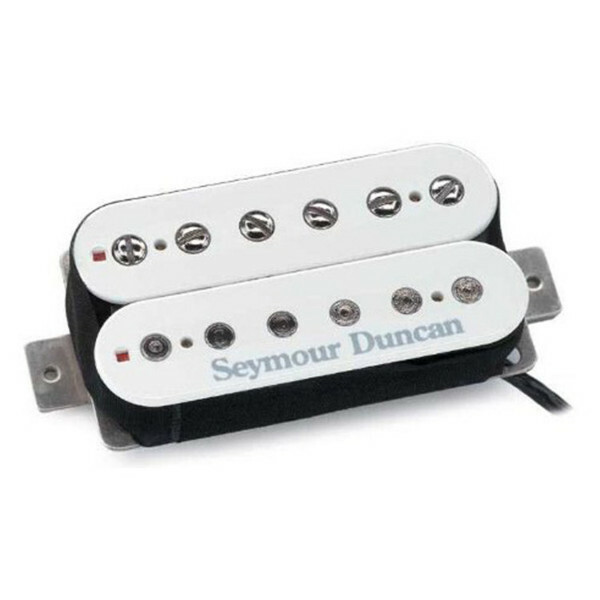 This Seymour Duncan Jazz Model SH-2 Bridge pickup is a classic moderate output humbucker and comes in a white colour. But it's not just great for jazz as the name might suggest; it works great for country, funk, blues, classic rock and heavy rock.